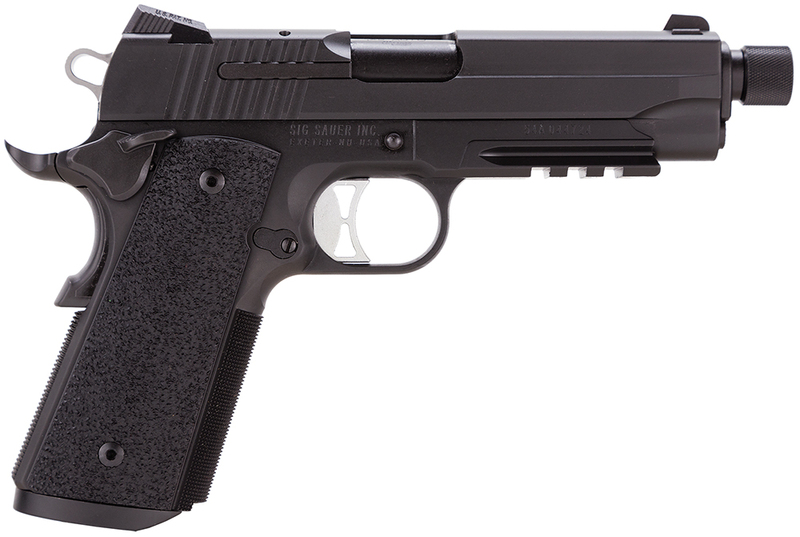 Sig Sauer 1911CAR45TAC 1911 Tacops 45ACP 5″ Threaded 8+1 Ergo XT Grip Black The legendary 1911 design has been brought into the 21st century with the refinement today s shooters demand. The Sig Sauer 1911 proves that close tolerances equal complete reliability and need not be incompatible in an off-the-shelf pistol. Sig Saer has introduced clean, distinct lines that American shooters have embraced, while retaining the crisp trigger pull, classic ergonomics,and exceptional accuracy they expect. The 1911 Tactical Operations model features a SAO trigger, low profile night sights, integral accessory rail, ambidextrous safety, Magwell, and Ergo XT grips. This is the Library description for Gun Owners of America. This Library description can be changed in the storefront admin section under the Library for Gun Owners of America. 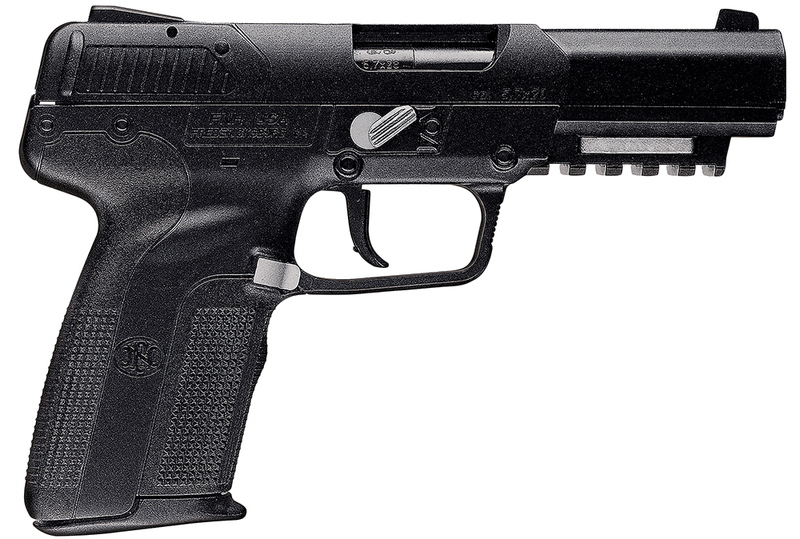 Boberg 1XR9S75BKSBKG1 Onyx 9mm DAO 3.35″ Blk 7+1 Black Zytel Grip Black The Gen2 Onyx pistol, with Ion Bond DiamondBLACK finish features an extremely durable, self-lubricating, matte-black tactical finish on the slide, barrel, hammer, and all exposed parts. The aircraft-grade aluminum frame is finished in an extremely tough matte-black hardcoat-anodized stealthy finish. The trigger and transfer bar have a natural stainless steel finish. Black Zytel grips complete the Onyx’s covert package. Includes 2 magazines, carry case, and safety lock. BBG 1XR9L75SVFSVSBKG1 Platinum 9mm DAO 4.2″ 7+1 Blk Zytel Grip Nickel/Chrome The XR9-L focuses on accuracy and low recoil via an exclusive “mid-buffer” that absorbs the very harsh jarring normally caused by the barrel stopping against the frame. 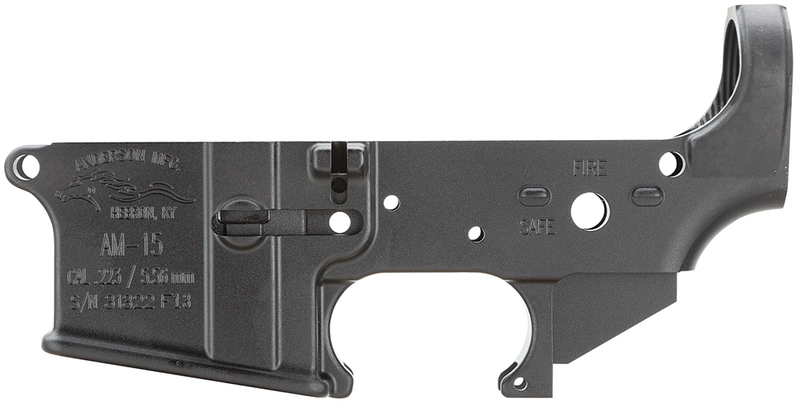 The pistol comes with an integrated Picatinny rail to support a laser or light. Using select 9mm +P ammunition, this pistol generates over 500 ft-lbs of muzzle energy with felt recoil similar to .380 ACP. 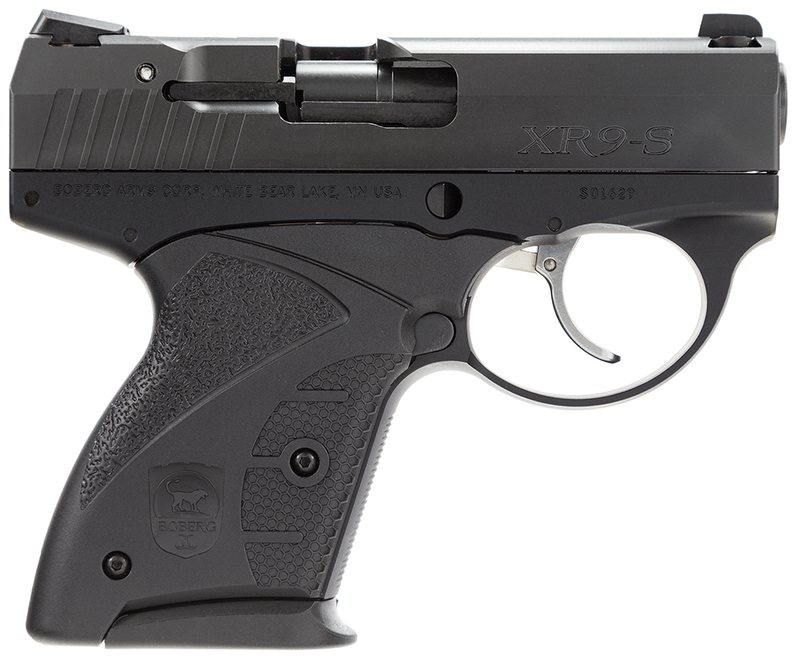 Using standard-pressure 9mm ammunition, the XR9-L produces felt recoil similar to .22 LR. The Platinum Edition’s aircraft grade aluminum frame has a proprietary nickel/chrome satin sheen finish. The trigger is natural stainless steel that can be customized by you. Black zytel grips complement the Platinum’s sleek lines. 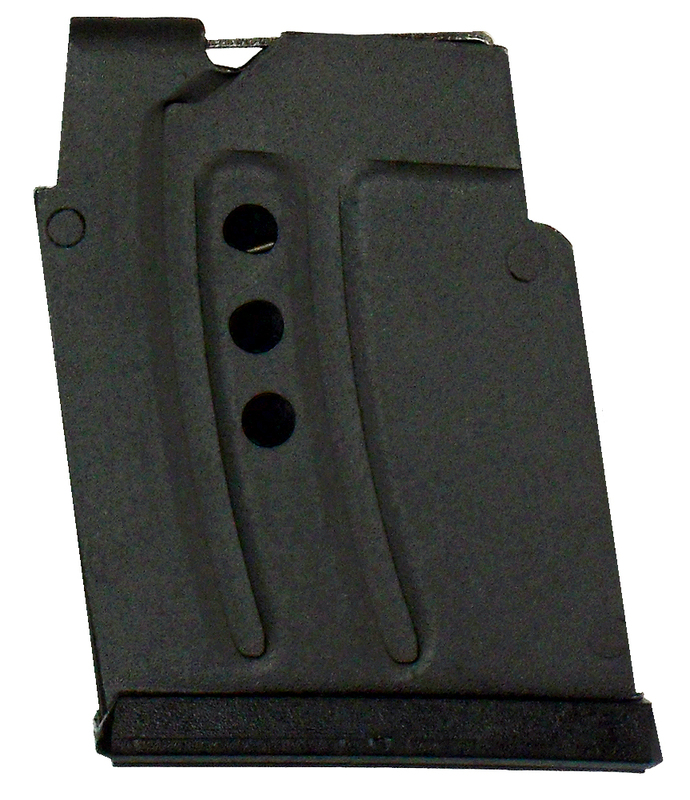 The XR9-L also comes with 2 magazines, carry case, and safety lock. DPMS 60520 RFA3300SR AR-15 SA 300 AAC Blackout 16″ Suppressor Ready 30+1 AP4 Stk Based on the innovative 300 AAC Blackout cartridge, DPMS’ 300 Blackout has a 16″ heavy, 4150 chrome-lined, barrel with a right 1:7″ twist, A3-style flattop uppers, A4 stocks and A2 pistol grips. It requires no special bolts or special magazines. The 7 lb. 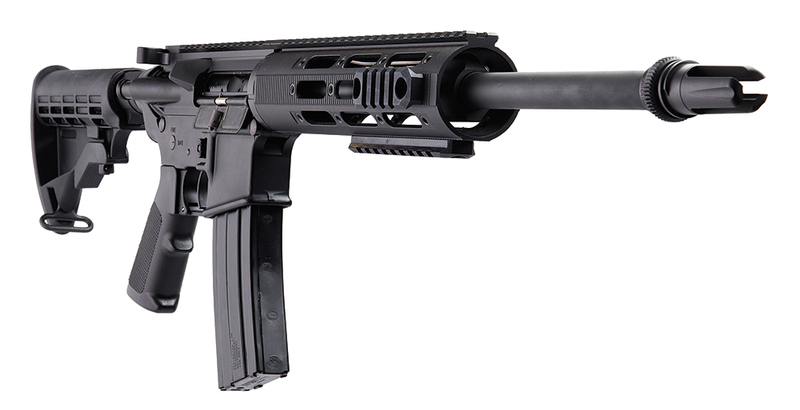 SR is equipped with mid-length handguards and an AAC Blackout suppressor adapter. CIA RI2087 N-PAP AK-47 Semi-Auto 7.62mmX39mm 16.25″ 30+1 Wood Stock Made in the same factory the produced top quality rifles for former Yugoslavia like the M70B1 and M70AB2, this manufactured N-PAP rifles are the civilian version of the M70 series. These beauties are the latest imports from the world famous Zastava factory. Century is proud to now offer 6 styles of the N-PAP rifles. Features an accessory rail built into the receiver for easy mounting of your favorite accessories and a hammer forged barrel. Comes with two 30 rd. mags. Barrel: 16.25″ with a 1:10 twist, Overall: 36.25″, Weight: 7.7 lbs. Not available for sale in NJ, MA, CA, CT, HI or where prohibited by law. CVA PR2110M Wolf Break Open 50 Black Powder 24″ w/Mount Black Syn Stk Blued The redesigned Wolf has all the features of the original Wolf, plus CVA’s Quick Release Breech Plug, for truly tool-free removal with just a twist of the fingers. Lightweight and easy to maneuver, the Wolf has a reversible hammer spur and an ambidextrous stock finished in Realtree Hardwoods Green camo with a CrushZone recoil pad. The break action breech opens easily with just a touch of the breeching button, which is located in the front of the trigger guard. The Wolf’s compact and quick pointing 24″ barrel is made of blued steel and is set up with all metal DuraSight fiber optic sights. CIA AM2008 Yugo Surplus 7.62×39 123 GR Full Metal Jacket 1120rds/3Cs This late 1970s production 7.62x39mm Yugo surplus ammo comes on 10-round stripper clips in a wooden case, 1120 rounds total. These FMJ rounds are lead core, corrosive, Berdan primed. Known as the “Baby Glock,” the Glock 26 in 9x19mm has been the most sought-after concealed-carry option. 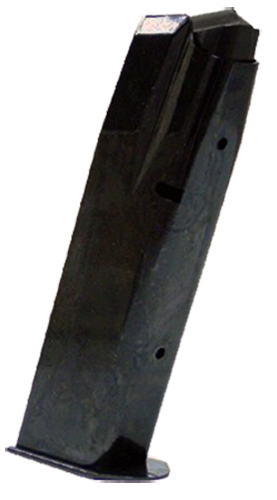 The magazine capacity of 10 rounds is standard, and the highly-accurate firing characteristics explain why the G26 is the mainstay backup option among security personnel and agencies worldwide. 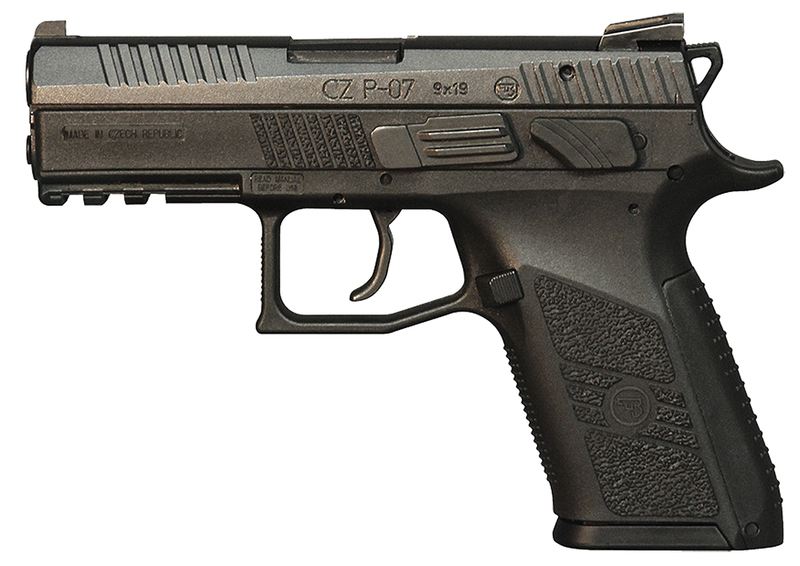 CZ 91269 P09 GREY 9MM 19RD This CZ Urban Grey Suppressor-Ready full size pistol features a threaded barrel, high suppressor sight with tritium lamp and extended capacity magazine. Included is an Omega trigger system and installed decockers that can easily be converted to a manual safety with the supplied parts and instructions. 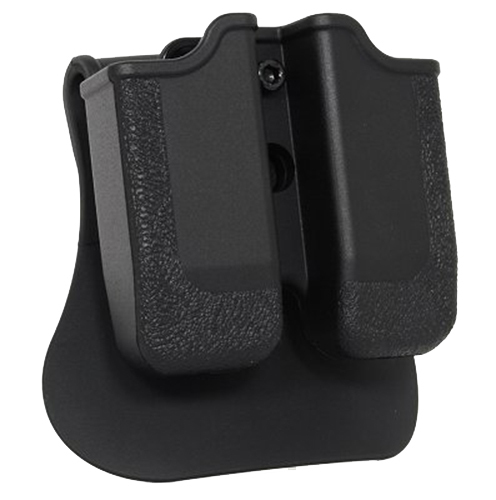 Also included are small, medium and large backstraps that allow the user to customize the pistol’s grip to their hand while retaining the natural point of aim. It has an integrated 1913 Picatinny rail, that is readily adaptable to low-light situations. 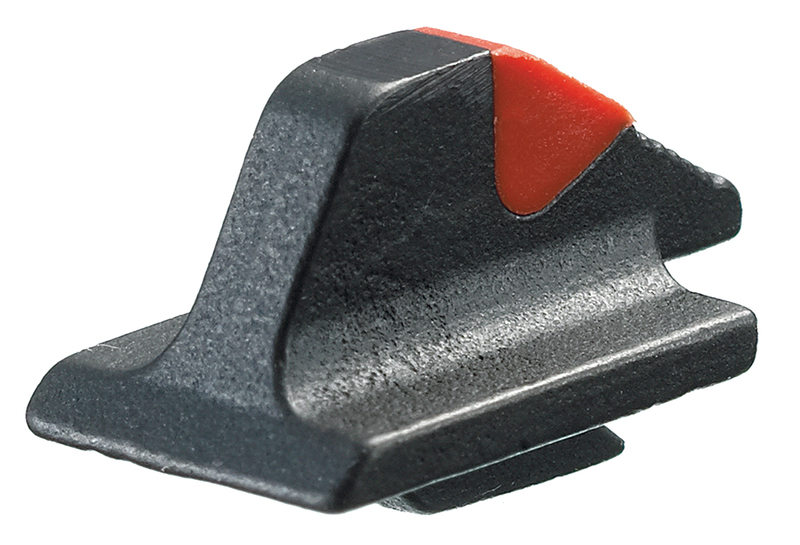 The Omega DA/SA trigger provides crisp single action trigger break, while providing the safety of a DA first-pull option. We try our best to have everything in our online catalog available 100% of the time; however we do run out of some items from time to time. If an item you order is out of stock, you will be notified within one business day of your order. Items are considerd out of stock if they can ship within three days. It is your choice to either cancel the order before we fully process it and nothing will be charged to you. SAW, Inc. stands for Schramm Ammo and Weapons which has been in business for over two decades . Jeff started selling at Gun Shows and in 2008 he opened a store due to customer demand. We still set up at Gun Shows in different parts of Texas, Austin ,Houston, San Antonio, Tyler and most of the Dallas / Fort Worth area. We have grown to be one of the largest dealers in Texas that still displays at Gun Shows and maintain a brick and mortar retail store front location. With those two things established we now have a web page availabe for wholesale internet pricing. Convicted felons, minors, persons determined by a court of law to be “mentally defective” and certain others are prohibited by law from buying a firearms. If a friend or relitive asks you to lie to the federal government or to a federally licensed firearms retiler to try to buy a gun for him/her, don’t do it! It’s not worth 10 years in jail. Our web site makes no warranties of any kind of this site. Your use of this site is at your own risk. sawguns.com desclaims all warranties, including implied warranties of merchantability for a particular purpose. sawguns.com does not warrant that this site is free of viruses of any kind, or any other harmful components sawguns.com can not be liable for damages to your computer arising from use of this site, including direct, indirect, incidential,and consequential damages. When using our we site (sawguns.com) you agree that the laws of the state of Texas, without regard to principles of conflict of law, will govern these conditions and dispute of any sort that could arise between yourself and sawguns.com or its affiliates. SAW Inc. is not responsible for any typographical errors, omissions, inclusions or any other errors on our web site. We do our best to not make mistakes, but if you find one please let us know. We reserve the right to change the website at any time. CIA RI1188N GP WASR AK-47 Semi-Auto 7.62X39 16.25″ 30+1 Wood Stk The GP WASR semi-auto rifle comes with a wood stock and two 30-round double stack magazines. The 4-groove barrel has a 1:9.5″ twist and is 16.25″. Chambered for the AK-47 7.62×39 round, the GP WASR Rifle from Century Arms International is incredibly sturdy and durable. Weighing in at only 6.9 pounds, this rifle is comfortable to carry on those missions to the unknown, be it in the field, at the range or a Special Ops mission. Not available in: NJ, MA, NY, CA, CT, HI or where prohibited by law. Crickett 238 Crickett Bolt 22 Long Rifle 16.12″ American Walnut Blued The Crickett rifle is specifically designed for the beginning shooter, backpackers, trappers, campers, gun clubs and youth clubs. As a further guarantee of the exceptional quality of this rifle, a lifetime warranty against defects in material and workmanship is offered. Adult length of pull is 14 1/4″. Youth length of pull is 11 1/2″. Comes with gun lock. 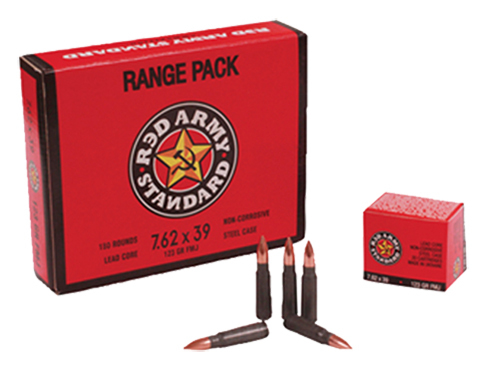 CIA AM1920 Red Army Standard 7.62×39 FMJ 123 GR 1080rds/case The Red Army Standard 7.69X39 is 123 grain and has a lead core, it is non-corrosive, and has a steel case. Henry H002B U.S Survival AR-7 Semi-Auto 22 LR 16.5″ 8+1 Syn Stk Teflon Black The Henry U.S. Survival rifle is ultra lightweight, weighing in at a scant 2.5 pounds. The unique design allows the rifle to break down easily into three pieces in seconds. This enables the barrel, action and two 8 round magazines to fit comfortably into the tough ABS synthetic waterproof stock. No tools are needed to assemble or disassemble. Once disassembled and stowed, it is only an incredible 16 inches long. Carry it in your backpack with room to spare. The Police Undercover takes a backseat to no one! Built on the same frame as the popular .44 Special Bulldog, it features the same styling and rugged construction as the classic Undercover. Weighing in at 20 oz., this 6-shot .38 Special sports a 2.2-inch barrel, stainless steel frame and black rubber grips. 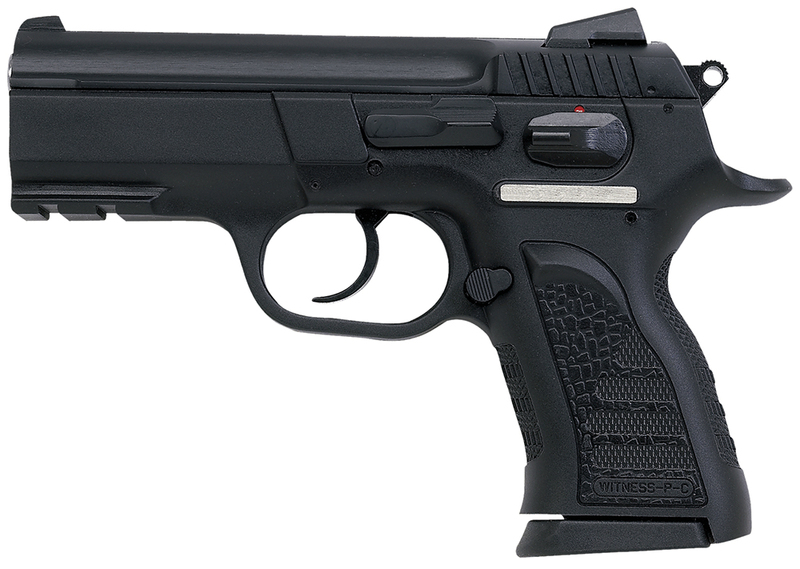 The Police Undercover is compact, easy to shoot and draws and points effortlessly.